Another tip on pulling movements....I place my thumbs on same side with fingers, Also on some pulls I flick my wrists inwards....it actually activates the Lats. Yeah, as much as possible I try to "meat hook" it. Almost no engagement of the grip and arms. 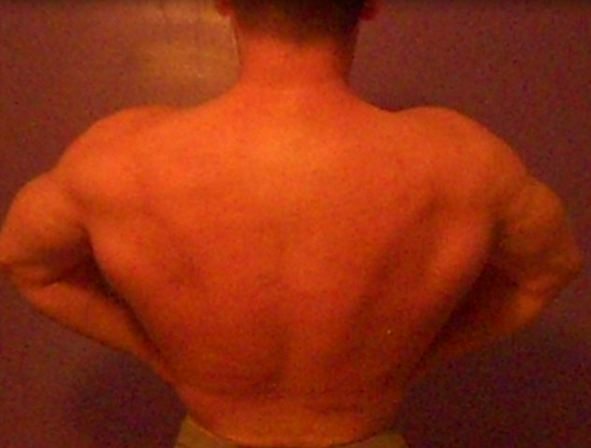 It really helps me to get my back/lats into the game. Ok, I went back and read your original reply to me. I see what you mean now. Just to bend your hand back, almost like a reverse wrist curl. Am I right? I iz da smart afterall. I'll give this a try on back day. Don't forget to hold at peak contraction, do slow negatives on pullups/pulldowns. I don't do every set that way, but most of them I do. Again.....I swear by straps and pull from the armpits. The "pull from the armpits" line stuck in my mind, and I tried it this weekend. What a freakin' difference! I must have been using a lot of shoulder and bicep before. Using this simple idea, I could really feel the lats activating and contracting. You are welcome. Once you get the "feel" it gets easier to isolate. My mainstay movement for the last few years has been the Hammer Strength Hi Row Machine. I load the thing up heavy and will go for a set of 1-4 reps as heavy as I can handle before dropping back and hitting 4 more sets of 10-20 reps each. I generally drop weight for the 3rd & 4th sets. I prefer to pull both sides together instead of alternating like so many seem to prefer. Other than that I tend to mix up the rest of my back movements about every 4-8 weeks. I can only do pullups with a neutral grip due to shoulder issues. At most I will do three back movements during my workout. 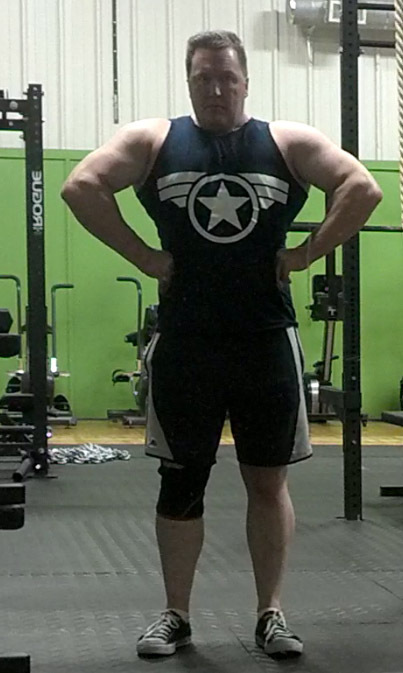 I train chest/back on the same night and start with BB Inclines, then HS Hi Rows and then alternate through the rest of my chest/back movements. How many movements I do tends to depend on how much time I have that night. Honestly once I get through with inclines and Hi Rows my chest and back are already pretty fried. You catching up to me bro.